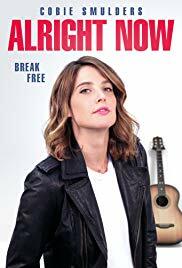 Cobie Smulders (How I Met Your Mother) is on raucous and funny form in this British comedy, playing Joanne, lead singer of once-popular 1990s Britpop band The Filthy Dukes. 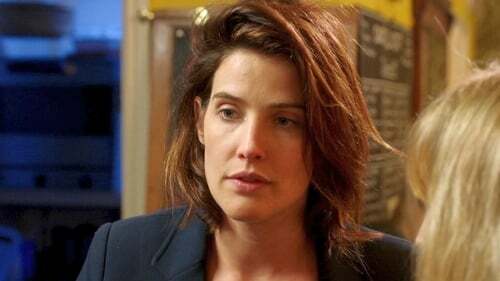 After a drunken night out with her friend Sara (Jessica Hynes), Joanne finds she mistakenly enrolled in university. Determined to give the young students a run for their money as a party animal, she finds they aren’t interested in rock ’n’ roll. However, love and new beginnings might be on the cards for rocker Joanne.